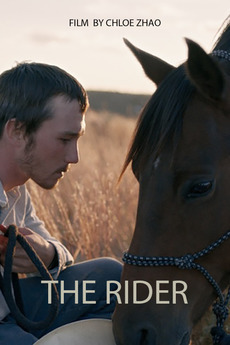 The Rider is interesting as it blurs the line between documentary and drama. Jandreau plays a version of himself, it’s his real-life head injury you see at the start of the film, staples in his head and all. This realisation that this story is so close to home for all the cast involved makes it even more touching and brilliant. The Rider is about the American heartland and what it means to be a modern cowboy. The dangers these young men face and the difficulty of finding another purpose in life when the rodeo is all they’ve known. Brady is an amazing rider and horse trainer, seeing him with the animals, their connection is clear, so watching him struggle when he can’t do that anymore is tough to watch. Jandreau gives a subtle yet brilliant performance, he’s often quiet and controlled so when the tears or frustration appear it’s even more powerful. The Rider is just a beautiful film in every way. A beautiful story, stunning cinematography of a gorgeous landscape and haunting music. You don’t need to love horses to fall in love with this film – I certainly don’t. The performances and characters and the subtleties of this film stick with you. It’s a brilliant film about a group of people and a career that seems to be dying out, a very different kind of Western. 5/5. In Berlin, he was named Levi – a good Jewish name for a good Jewish dog. When he fled with his owners to America he became Hercules, Hollywood’s famous acting dog. Then he caught the eye of Hitler he was renamed Hansi. But to the Resistance he was known as Sirius, the dog on the inside who could bring peace to a world at war. No matter the name, he’s a little dog who almost changed history. Sirius is a historical novel that’s mostly told from the point of view of the titular dog. He is the focal point of much of the action, it’s through his eyes the reader see’s major events like Kristallnacht, so there’s often this distance between the action and what it really means as while Sirius is smart, he’s still just a dog who doesn’t understand what’s happening. The story also follows Sirius’s human family, the Liliencron’s, so the more emotive stuff comes from them as they flee Germany and make new lives from themselves amongst famous face of Hollywood’s golden age. Sirius is written in a simple language style and is a very quick and easy book to read that’s got some humour in it. Having a dog being the main character makes this book have an unusual take on historical events. It’s one of those stories where you wonder where the fiction ends and the fact begins due to Sirius meeting so many real people from Hollywood executive Jack L. Warner to Adolf Hitler. 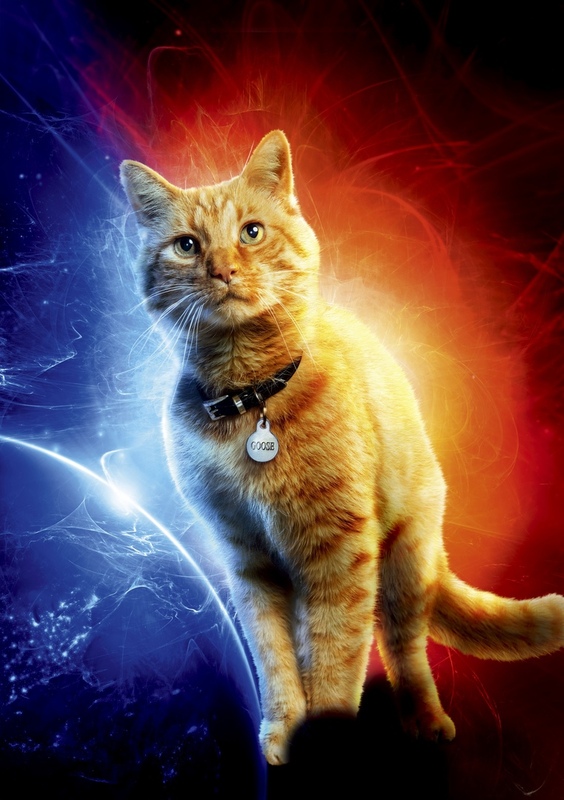 There’s some things I know cannot be true and Sirius and his human family have been dropped into a real moment in time, where there’s other parts that seem almost plausible. The main problem I had with Sirius is that I didn’t really connect with characters. Maybe it was because of the writing style but there was this distance between the characters and myself as the reader. 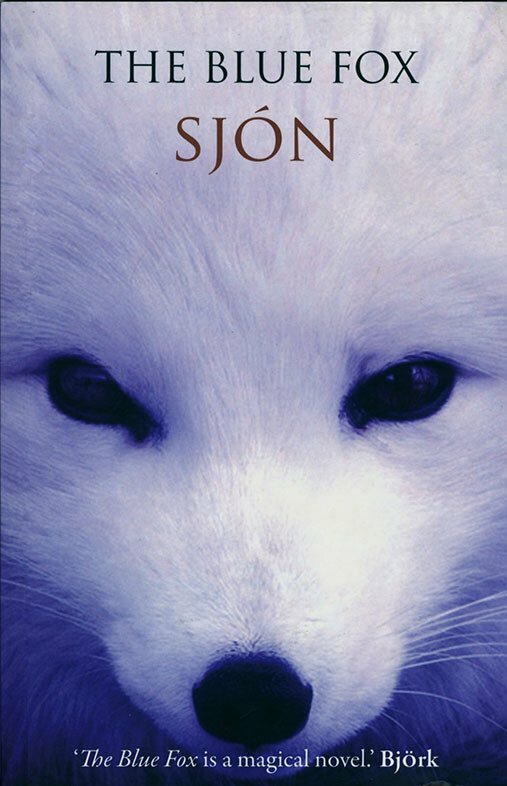 I was interested in Sirius’s adventures to an extent but it wasn’t really a book I felt compelled to keep reading. 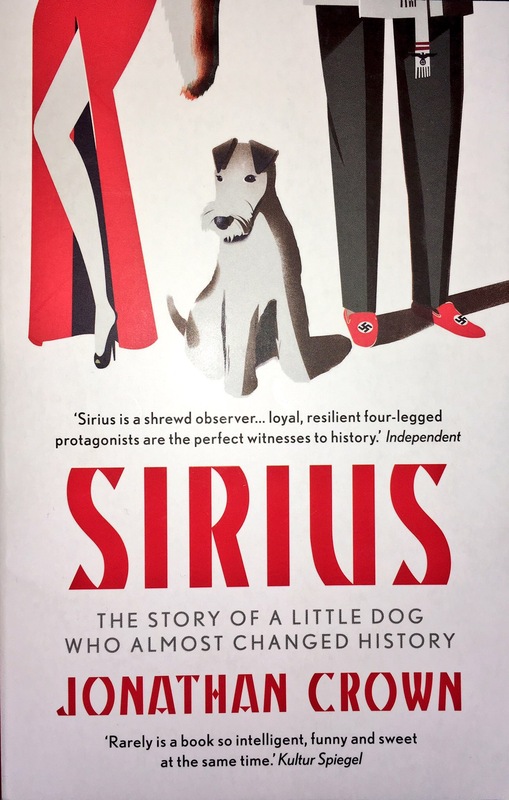 If you’re a dog lover (I am and that’s the main reason I picked up this book in the first place) and someone interested in a different kind of story set during World War Two then give Sirius a go. I love red pandas. They are my favourite wild animal (my favourite animal in general are dogs) and just seeing a picture of them puts a smile on my face. 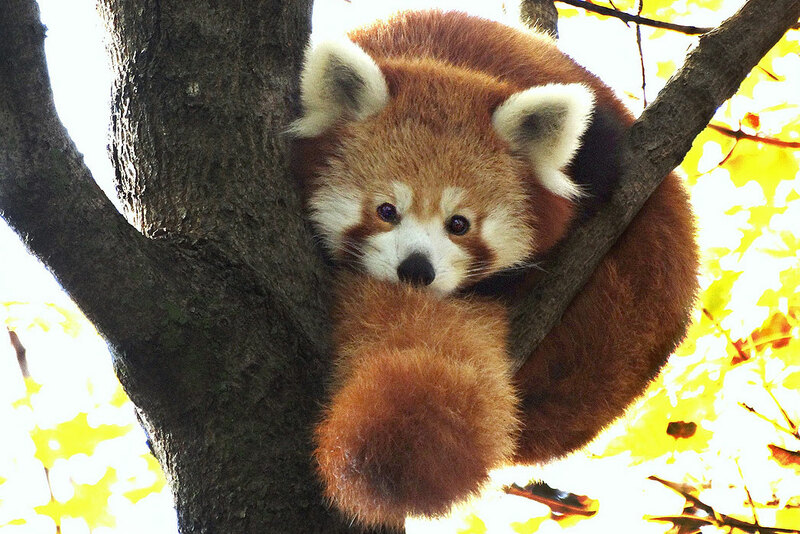 I think the first (and only) time I’ve seen a red panda in real life was at Central Park Zoo in New York. They looked so cute snoozing in the trees and I instantly fell in love. They are such weird creatures when you think about it. They are very distantly related to the giant panda and while it’s stiped tail is a bit like a racoon it’s not really related to them either. I love it when animals, or nature in general, doesn’t really fit in the boxes we humans try and put it in. I think red pandas are some of the most chill animals around yet they still get over excited or super surprised by little things – there’s the video of a red panda in Japan seemingly showing off to a rock which is adorable. I think that’s one of the things I like about them so much, they are a very gif-able animal – in fact there’s a Buzzfeed article of “The 27 Best Red Panda GIFs Of All Time” if you ever need something to make you smile. Fun Fact: I had to get a cuddly red panda from the shop at Central Park Zoo because I’m a big kid and I named it Boris after the nice taxi driver we had that day. Documentary following the controversial captivity of orcas, aka killer whales, and the dangers it presents for humans and whales. The focus of Blackfish is on Sea World and the whales there including Tilikum, a 12,000-pound orca that was involved with the death of three people including two experienced whale trainers. Interviews from former Sea World trainers paint a picture of how all orcas were treated and trained in Sea World and you also get to see their thoughts on the attacks and how they didn’t always know a lot about them when they were still involved with the whales. It’s clear that the former trainers cared about the whales but they were also deceived by their employers on how safe being so close to the whales were. Tilikum wasn’t the only whale involved in attacking and killing people, video footage shows other incidents in Sea World and in other parks across the world. The film does a great job of showing actual footage of the trainers with the whales when everything’s normal and before or after an attack. It’s doesn’t go for the shock value that an animal attacking a human can bring, it’s very sensitive to those who have been injured or have lost their lives to an orca but remains critical of Sea World’s practices and the act of keeping whales in captivity in general. Blackfish has a range of people interviewed, animal trainers, psychologists, marine biologists and lawyers from OSHA (Occupational Safety and Health Administration). Together they show the mental trauma these huge creatures go through when they are taken from their families and put into small enclosures. How capitalist organisations will risk human life if it means they can make a lot of money and will even go so far as to try and cover incidents up or place blame elsewhere. Blackfish really makes you think. I know when I was eight years old and my family went to Disney World in Florida, we spent the day at Sea World and saw the shows where trainers are in the water with killer whales, dolphins and sea lions. It’s a big money business and the way it’s presented to you as the paying tourist, you don’t comprehend what the animals are going through. You see the animals doing their tricks and you don’t really think about where they sleep or how they’re trained. 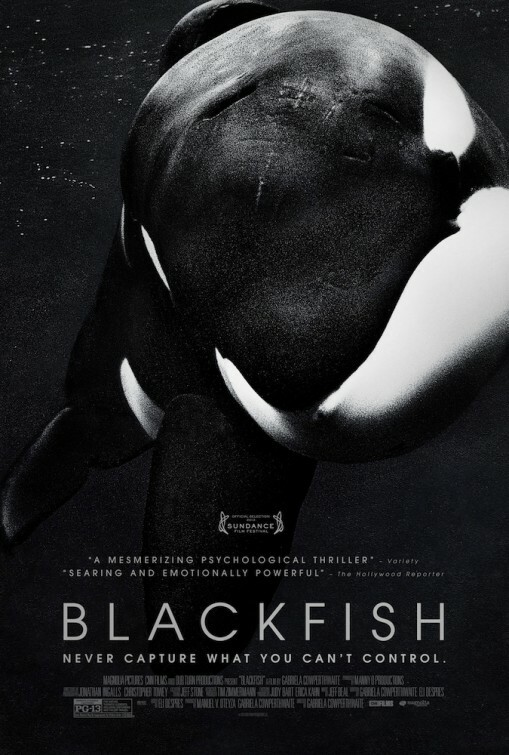 Blackfish is an important yet disturbing and powerful documentary that will change the way you look at killer whales, and animals in captivity in general. 5/5. Sargent Pen Farthing’s tour of Afghanistan changes his life in ways he couldn’t imagine. After putting a stop to a local dog fight, one of the victims finds its way into the Marine compound where Farthing is based. Soon other stray dogs appear and Farthing puts together a makeshift pound and starts to look after the dogs. But a military outpost is no place for dogs and as Farthing’s time in Afghanistan draws to an end he begins to hatch a plan to help the dogs escape to a better life. One Dog at a Time is an incredible true story. It’s sometimes surprising as there are surely bigger problems than stray dogs that are forced to fight but at least Pen Farthing and the other soldiers can do something for the dogs, while differing cultures, the short amount of time troops are stationed in the area and the Taliban often stop them helping the people of Afghanistan. As well as Pen’s encounters with different dogs you also get to see what the everyday life of the military in a remote outpost in Helmand Province is like. There’s the constant threat of the Taliban and people you’ve come to know do get hurt and killed. But also there’s the camaraderie between the soldiers and how they learn to deal with the elements and how they interact with the Afghani Police. One Dog at a Time touches all the emotions; shock, outrage, sadness and joy as you follow Pen as he tries to help these dogs in a place where there’s not a lot of hope. 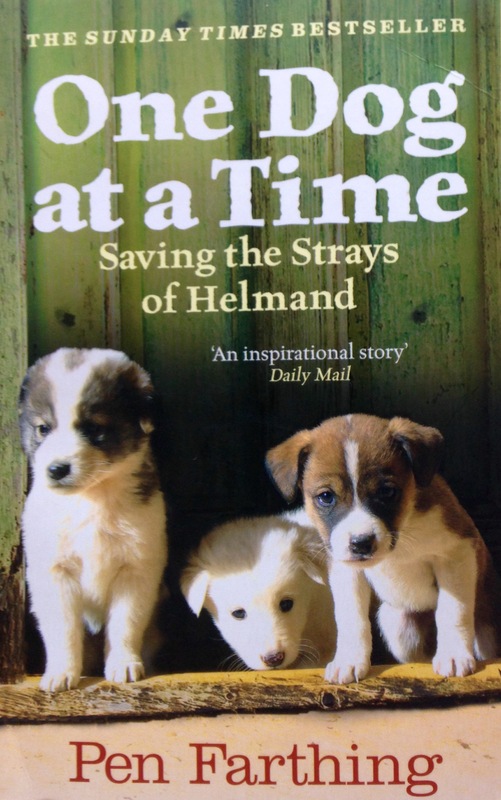 I’d recommend One Dog at a Time: Saving the Strays of Helmand to any dog or animal lover in general. 3/5.